Comments: The Dewoitine D530 was a derivative of an earlier design by Émile Dewoitine back in 1928 called the D.27. 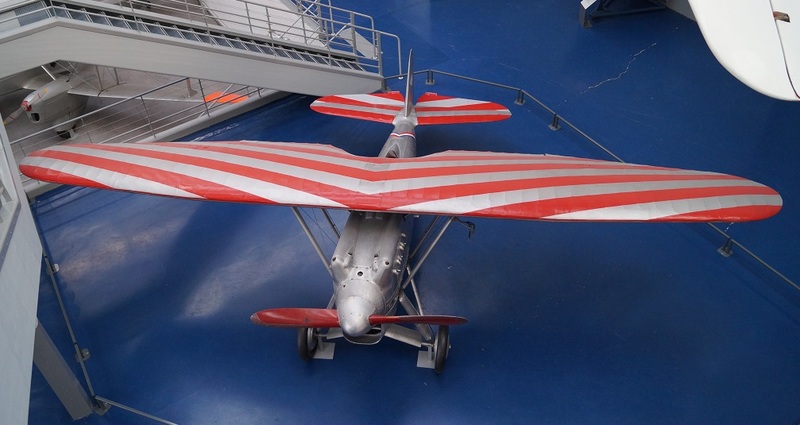 The Dewoitine D.27 was a parasol monoplane fighter of witch 66 were operated by the Swiss Air Force beginning in 1931. 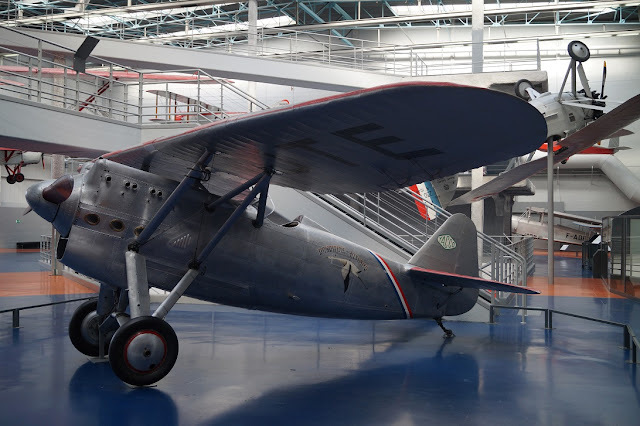 The D530 incorporated a new Hipsano-Suiza engine and reinforced wings by request of the famous french Pilot Marcel Doret. 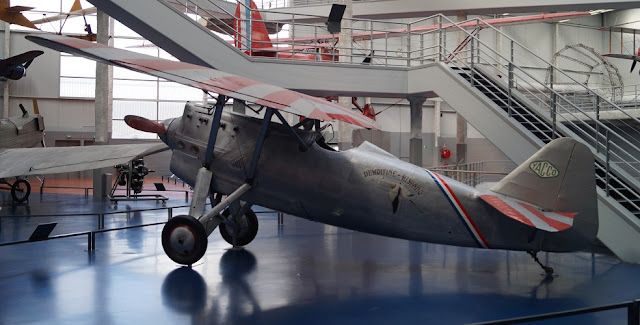 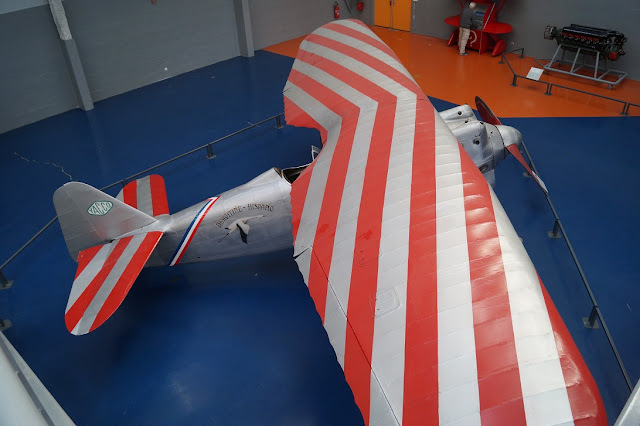 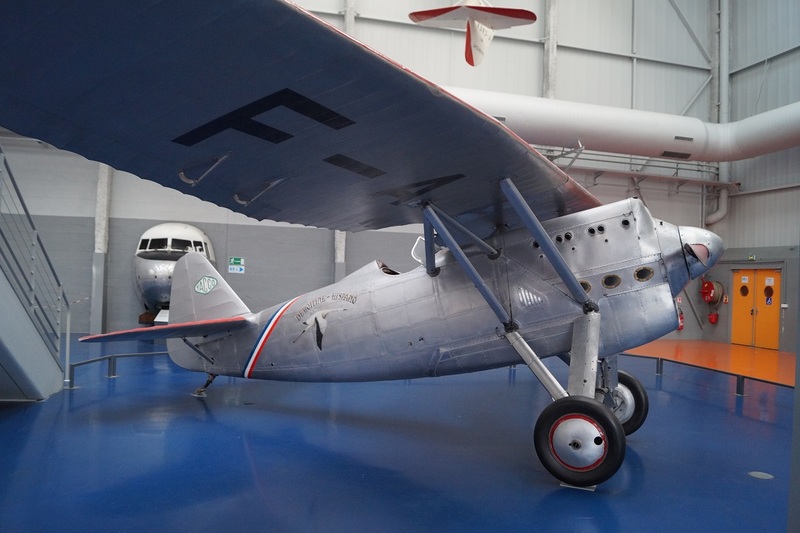 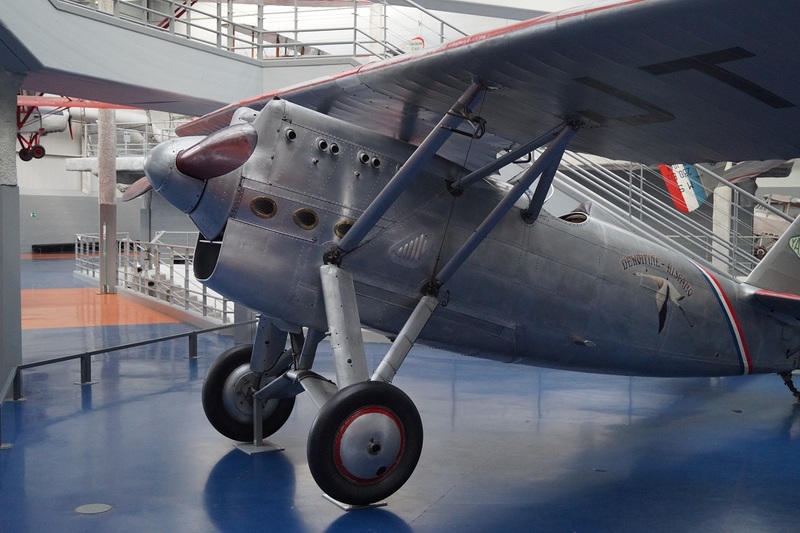 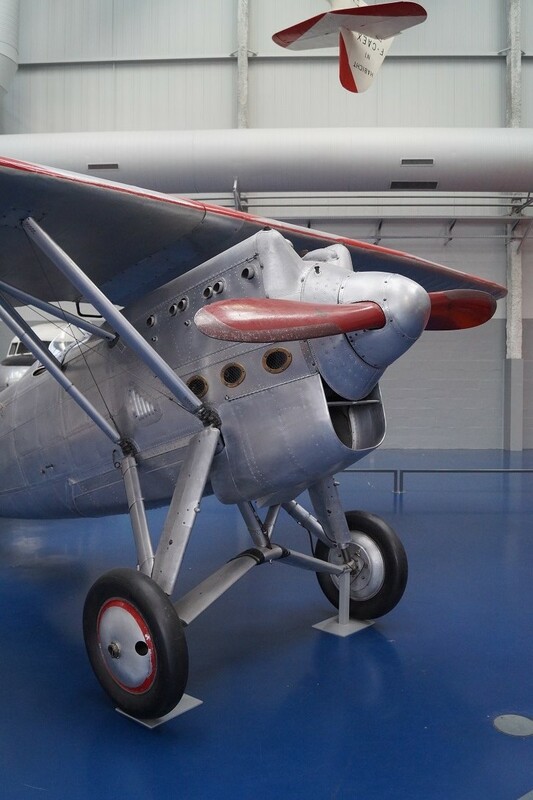 The plane's first flight occurred in 21 april 1937 and Doret last flight on this aircraft was made in 1955 between Aimes and Reims in france, shortly before Doret's death.